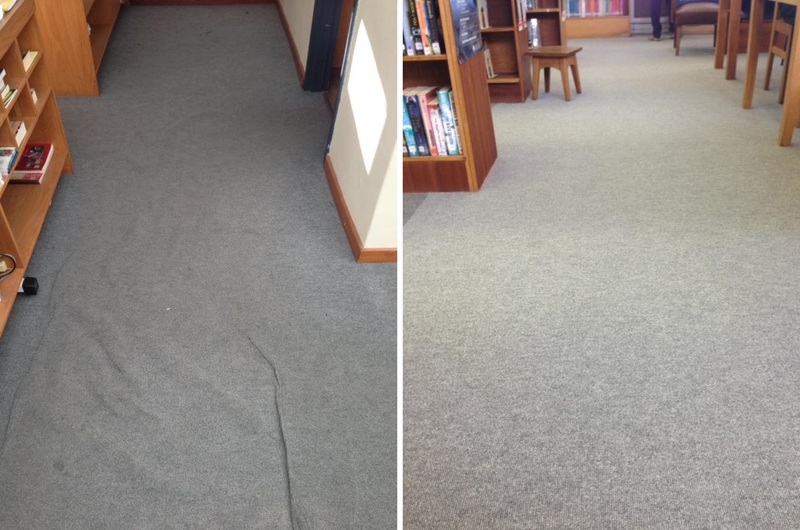 See below the jobs we did for Gansbaai Library, Bart on Hair, and many more. We pride ourselves in using only the finest quality and brands for your blinds and flooring needs. 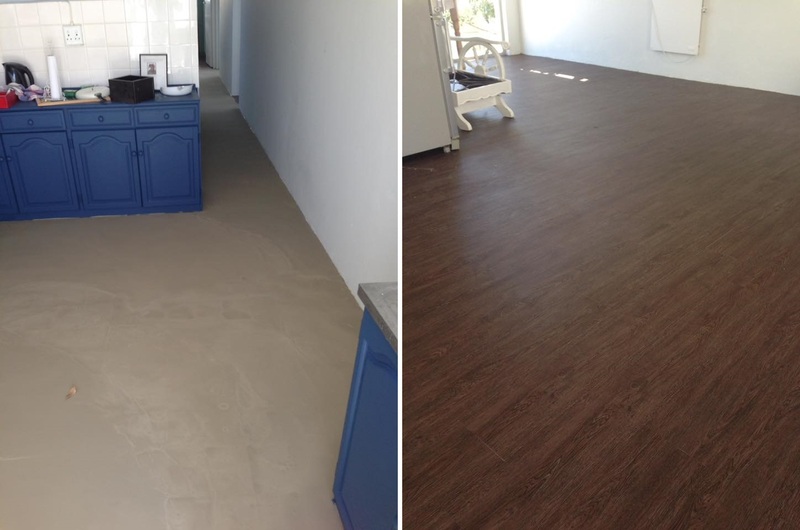 Providing a one stop shop including consultation and installation we supply and fit all kinds of Blinds, Awnings, Shutters, Vinyl Flooring, Laminate Flooring, Novilon Flooring, Carpets, and Mats. Recent construction project by A1 Gutters. 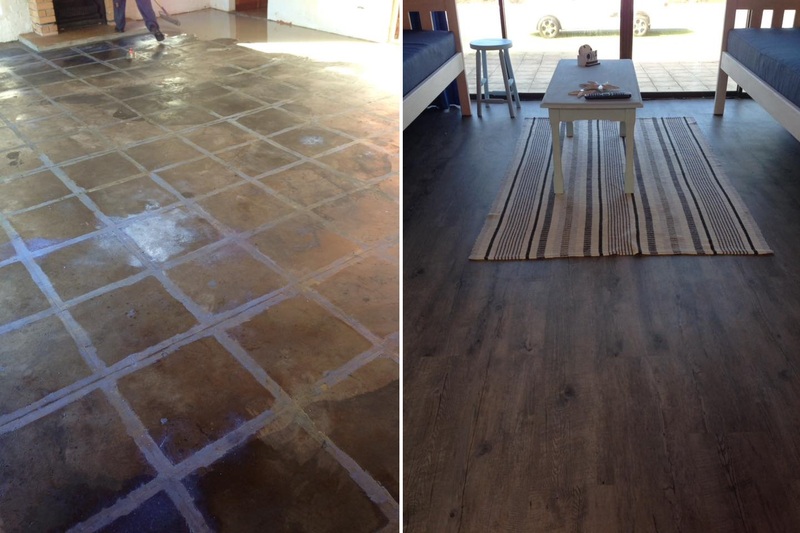 Before and after images of a completed project at Skurweberg School in Ceres. Another successful training session at Fire Busters Cape. What a pleasure offering you this stunning home in “Skulpiesbaai” on Oceanview Drive. Situated in "Klein Robertson" only meters from the ocean you'll find this two storey holiday cottage.